No Parking Here Signs are a useful tool to help meet safety compliance and guidelines. Create a safe workplace and keep employees protected with our Information, Office Shop & Retail Signs. No Parking Here Signs manufactured and shipped out of Queensland, Australia. 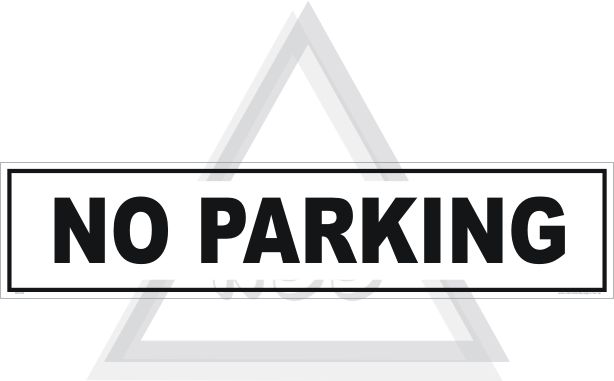 As a result of requests, this No Parking here Sign has been added.